Well, you’ve done it. You AND your children have, somehow, against all odds, survived through to these last few days of Lent. Though for a while there, it looked like you might succumb to acute lack of coffee / Netflix / Facebook, you’ve made it. And now you need to figure out how to make Holy Week solemn, meaningful, and memorable for your kids. Without a whole lot of effort or advance planning on your part. Um. I’m not sure that’s possible. But I WILL tell you what WE are going to attempt and that I haven’t started any of it yet. In an attempt to not totally freak everyone out, I’ll also include the first things we did, when I only had little kids and we were first learning how to live the liturgical year in our home. Clean the House Part I: Clean out the toys. This is a great time for a BIG toy purge. We did a big playroom toy clean out on Ash Wednesday, and it has been a HUGE blessing in less mess, less cleaning, less yelling, and more family interaction. I can’t recommend it enough. Since we’ve done the playroom already this Lent, we’re going to spend Monday getting the treasures in the bedrooms down to a more manageable level. I’ll also finish up our Easter baskets. I’m focusing this year on practical, lovely things that won’t fill our house back up with junk. Each child is getting a new pair of shoes, a new swimsuit, two new Usborne books, and some candy. Try It! Tidy a couple rooms of the house. Because it’s tradition. Buy candy and toys for Easter baskets. Clean the House Part II: Clean out the clothes. I plan to pull the clothes out of each closet, and only put back in a reasonable amount. We do laundry nearly every day, so we have much, much more in the closets than we actually use. It’s time to pass it along to people who could actually use it. AND make our closets a little more manageable. I’ll also finalize the guest list for our Good Friday Fish Fry and Easter Sunday Dinner, and make up my shopping lists for the food we’ll need for the rest of the week. Try It! Tidy a couple more rooms of the house. 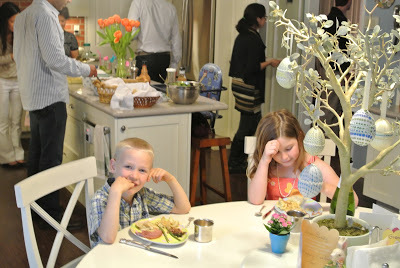 Figure out what you are doing for Easter dinner. Clean the House Part III: Playroom will get re-organized, and counters cleaned off. And as much deep cleaning as I can manage with a baby, will get done. The chicken coop will get cleaned. Kids will help. This is the day Judas betrayed Jesus, selling the information of when he would be in a place where he could be conveniently arrested to the high priest for thirty pieces of silver. And I’ll hide thirty pieces of silver (quarters) in one area of the house for the kids to find. I have to say it was an interesting social experiment. My (somewhat) kind and pleasant kids turned into a bunch of Judases themselves. They pushed past each other, grabbed quarters that other kids had spotted first but couldn’t reach, and the baby got knocked over A LOT. All over 30 pieces of silver. For more, and more photos, see this post. We’ll attempt the Seven Churches Visitation. Hopefully Lulu will stand for it. Last year we did it, but last year we didn’t have a baby. Then, we’ll come home and prepare our Last Supper Dinner. In the past, we’ve done a Seder meal, like this one at Equipping Catholic Families, but for the last couple of years, we’ve been content to have lamb chops, a bitter herb salad, flat bread, applesauce, and knishes (I’ve made them from scratch in the past, but this year’s are going to come from Costco). On Holy Thursday we commemorate something happy (the Institution of the Eucharist) along with the sad (Jesus’ agony and arrest). 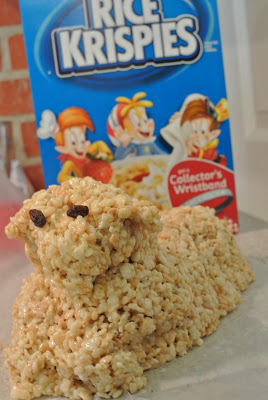 So in addition to our bitter herbs, of which the kids must have a little, we also have a Rice Crispy Lamb Cake. Then we attend a Holy Thursday Mass (as long as we can find one that’s not too late for our littles) and come home for a family foot-washing extravaganza. We draw names and everyone washes and gets washed.
. 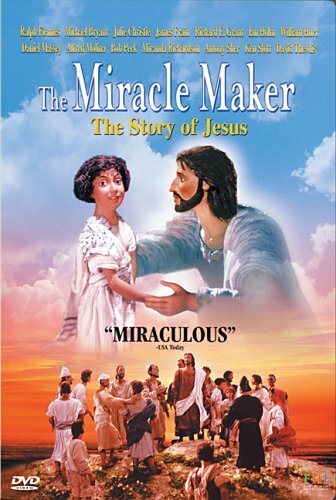 It covers the ten plagues and the Passover, so it’s especially appropriate for the day, is a really wonderful movie, AND is on Netflix streaming. Try It! Watch The Prince of Egypt . Eat Gummi Frogs . Good Friday is meant to be a day of fasting and of solemn reflection. My kids aren’t very good at that. And, frankly, neither am I. But we do our best. We’ll start the day with Hot Cross Buns, because even though they’re a tasty treat, I figure if they were Catholic enough for Elizabeth I to outlaw, that ought to be good enough for me. We’ll visit the empty Adoration Chapel and venerate the cross. During nap time, I’ll give the older kids a quiet craft or project, like Stations of the Cross coloring pages. . If you’ve got Amazon prime, there’s still time to order it! We always invite friends over for a simple Lenten Catfish Fry in honor of my mom’s southern heritage, and we do the Stations of the Cross. In the Evening, the grownups will probably watch The Passion of the Christ . Try it! Fast. Read the story of the crucifixion. (Matthew 27:11-66) Spend the hours of noon-3pm in prayer or doing quiet activities like Stations of the Cross coloring pages. We DO NOT Attend Easter Egg Hunts. We DO dye our Easter Eggs, take down all our Lent decorations, decorate for Easter, and begin preparations for Easter dinner. If we have some extra time, we’ll get out of the house for a hike or a walk to keep the house from getting messed-up again. We take just the big kids with us (Nana or Grandad usually volunteers to babysit the little ones) to the Vigil Mass, and THIS year my dear friend Tami is being received into the church, so it will be extra awesome! 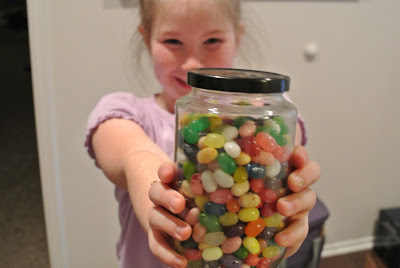 The Easter Bunny comes and fills the Easter Baskets and changes our Lenten Sacrifice Beans into Jelly Beans. Try it! Don’t attend any Easter Egg Hunts. Dye Eggs. Remove Lent decorations. Decorate for Easter. Begin preparing for Easter dinner. Watch The Robe . 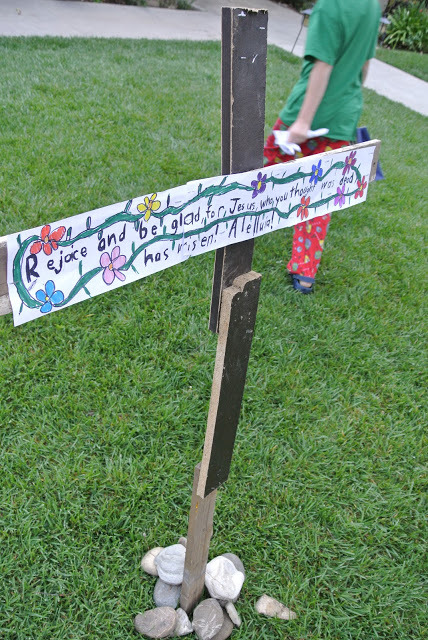 We dig up the Alleluia that we buried in the yard on Ash Wednesday. We sing O Filli et Filliae. Loudly. 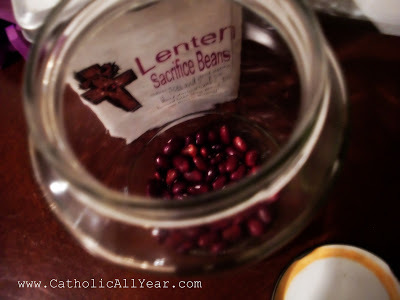 We find that our Lenten Sacrifice Beans have been turned to jelly beans. We have our baskets and an Easter Egg Hunt, and get all dressed up to go to Mass as a family and have a big lovely Ham Dinner. And I’m going to be having a couple Dr. Peppers. At least. Did I miss anything? What will you be doing for Holy Week? I found this post through 7QT, and I LOVE your Holy Week! Hoping to try some of these things out in our house as well. Thanks so much! I am not even Christian, but washing feet has always moved me in Christianity; very special, teaches people how to be humble and kind to others. 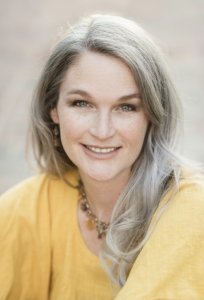 You are doing such a great job, Kendra, not only raising lovely children, but showing how you love your faith and show today's Catholics in a good way. I believe, only those can respect others' religion, who at first respect their own. P.S. with showing in a good way, I meant that modern society is terribly agressive and full of stereotypes towards people practising their faith, and this blog can prove them wrong. Thanks for all the good ideas, I do think we will try to do some major purging and cleaning next week. We will probably still go on our Easter egg hunt. I am so torn about the Triduum. I think it's so important to take the kids but I really don't want to. Stomach flu hit us hard last Holy week so out of love for our children and our fellow man, we stayed home with our sorry infected selves. I was a bit relieved. My husband sings in the schola so if I were to go I would be getting kids prepped and in the car and then sitting through services solo. My husband is often singing so this is something we've done before; I am not just a pessimist with an active imagination. I know from experience that the services will be 1hr 45 and obviously they are at the worst time possible for the kids (naptime on Good Friday and bedtime on Holy Saturday). I have 4 five and under. Have you always gone to these things? No. And I still don't go to them all now! We are able to go to Mass on Holy Thursday only because we recently found one that starts at 5:30 instead of the 7:30 one at our local parish. Before that we just did our own foot washing at home. I have never been to the Three Hours services on Good Friday. I stay home, get the little kids down for naps just before noon, and spend those three hours in quiet time at home. Only kids who are old enough to sit through the Vigil reverently, AND not be grumpy the next day get to come to the Vigil. At our house, that's been about 8 years old. Kids younger than that get put down to bed before we leave and stay with the grandparents. The Mass we go to as a family is our normal 10:30am Easter morning. 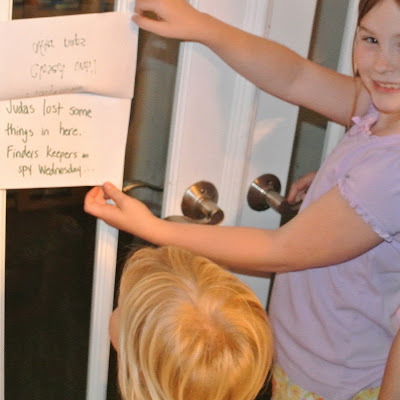 For us, observing things at home has been much more effective for little kids. It's nice to know I'm not just a sorry whiner. I mean I am actually, but perhaps with this there is a good reason my mommy instincts tell me it's a bad idea. 🙂 I misspoke above, we don't go to the Easter Vigil, we go Sunday morning and probably always will because of the schola schedule. I meant Holy Thursday. Good Friday service is about an hour and a half where we go which is doable for us, but coupling it with Holy Thursday the night before (which runs close to 2 hours!) is asking a lot of the kids and my sanity. It makes me sad that it means I will likely always be the parent to miss out on Holy Thursday, since my husband can't just miss it. But it may just mean that I do. Is it possible for you to catch a service online perhaps when the little ones are in bed? I participate in mass from home online. HE sees everything so you're good I'd venture to say but for your own heart and memories of your faith maybe this would work? thanks for this, well done! Sounds like an amazing Holy Week! I hope Lulu cooperates today so you can visit the churches, I love that idea. Why no Easter egg hunts? Oh wait, maybe it's only no Easter egg hunts on Holy Saturday? Yes, just no Easter Egg hunts on Holy Saturday! Unfortunately, that seems to be when all "community" Easter events seem to happen. But we haven't much missed participating in community events, we focus on the church stuff. I'm so torn on the egg hunts on Saturday. Back before I had kids, I lived somewhere else and attended a Catholic church that did an egg hunt the week AFTER Easter. It was perfect. But alas, I have not found that here. I am taking my 2yo to a Protestant church egg hunt on Holy Saturday this year, but doubt that will become a tradition. She just doesn't have any friends or cousins her age, and I just think she'd like it. Plus, my husband is working both Saturday and Easter Sunday, and if we stay home it will just bum me out. Wow. I would love it if our church would have a big event like that the next week to keep Easter rolling. But if you have in mind large community Easter egg hunts put on by churches or charities, you're free to have your kids participate or not as you choose, but there is no need to worry about them being held on Holy Saturday. Most of the time those sponsoring the community Easter celebrations aren't Catholic and the idea is to both celebrate Easter as a community on a day that they assume will not conflict with family Easter celebrations." Okay question, what is the blessing of the house on Holy Saturday? Oh! I clicked on your link for the tradition of cleaning up the house in the first few days of Holy Week and it said something about doing it to prepare for the blessing of the house on Saturday. So I wondered if you explained it to your kids that way. Thanks for the link! Hah! Yep. This is pretty much the relationship I have with the Easter Bunny too. I do not have the love for him that I have for Santa. But he can stay. Kendra, I love your blog! As a Catholic wife and mother with #7 due in 2 months, I appreciate your insight can relate!! I just wanted to comment that, although "Christianized" Seder Meals have become popular among Catholics in recent times, they actually violate the 1st commandment. We now have the Mass! I'm not able to listen the the homily right now, but thanks so much for this question. 3. It's not approved by the Church as a public devotion (although it's also not forbidden as a private one). The "seder" aspect of our meal is limited to the food selection. Beyond that our traditions, like reading from the gospel and washing feet are all based in the New Testament. Michelle Arnold goes into some detail on it at Catholic Answers. This is one of those issues on which (until there is a decisive answer from the Bishops) good Catholics can disagree. Thanks for the clarification! I apologize for the misunderstanding! I think I'm going to use this year's Holy Week as a reason to finally watch the Passion of the Christ. When it first came out, I was dealing with a lot of freshman-in-high-school-type anxiety and my Ma thought that it might be a little too much for me to handle. …she was probably right. 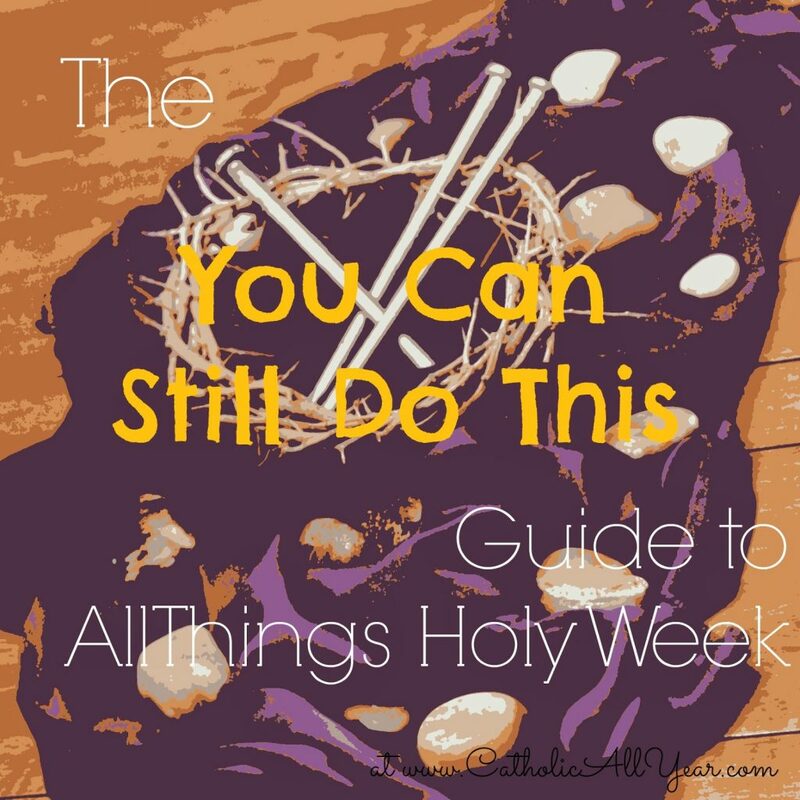 I love the idea of using the first parts of Holy Week to get your house in order. Thankfully, my family will be in town for Easter, so I don't have to worry about cooking anything except the ham I'm supposed to bring. That's a lot less stress for me. I'd totally hide 30 pieces of silver somewhere, but my quarter stash was stolen. Is there a biblical tie-in for that? Oh my – thank you for this reminder that Holy Week is so close! I just e-mailed my husband to remind him to ask off work for Friday. I miss doing a seven church tour on Holy Thursday. I used to really enjoy that each year, but I can't imagine dragging little kids in and out of the car fourteen times, especially when it's so near bedtime :-/. But I think we will attempt the Easter vigil with them. Last year, we put the kids to bed at the normal time, then carried them, half-asleep into the car when it was time to leave. They both slept through the whole Mass, but I think that's fine at their age. We cheat on the seven churches and do it during the day! It's still a lot of car seat buckling though. We might not manage all of them this year with a five month old in tow. Wish we could be there for the entire week but will arrive on Thurs am from San Diego ready to participate. I m the fish fryer for Fri night. Yay! Tami's here! So excited for you. Thanks for all the ideas! This is the first year that most of the kids actually know what is going on so I was looking for things to make the week extra meaningful for them. Also, we have been doing the sacrifice bean jar and it is working great! I might need to figure out some way to extend the idea past lent. Oh but it DOES extend past Lent! They don't just GET those jelly beans. They EARN them out just like they earned them in. So come Easter, for as long as they last, sacrifices and good deeds get them a jelly bean. These are really great ideas. I'll be visitin back next week for reminders:). I did a spring semester in Rome in college. Some of us did the seven churches visitation. You can imagine how cool that was in Rome (maybe you've even done it?) – and we could walk from church to church. Oh to be able to walk to the churches! That would be amazing. It took us four hours of driving last year. Baby is crying..gotta go… have a blessed Holy Week! I'm visiting from the Conversion Diary 7QT and I love this post, so many awesome doable ideas!!! I plan to try a few of them myself – I love the idea of a foot washing on Holy Thursday, and the Fish Fry on Good Friday! I have added your blog to my Blogger feed. Wow this was really intense! I'm sooooo impressed by your stamina and enthusiasm. Our big holiday is Valentine's Day I think. I don't remember my parents putting this much effort into any holiday, ever. But maybe when I'm a little bit older I can keep adding to our traditions and make it right! These are wonderful traditions! I admit, I'm a bit overwhelmed by the totality of them. Do you do all of these things every year, or does your family do whichever ones work on any given day in any given year? Well, this was a not pregnant, easy baby year. We'll have to see what happens this year. But I have every intention of being all better by Holy Week. But to answer your question, yes. Usually we do do all of this. But the key, I think, is that we STARTED doing all this stuff one or two at a time, and only added one or two things per year. Somehow that's made it seem manageable, even though it DOES look pretty crazy all written down in one place like this. Love all of these ideas…and wish that I could do all of them. Unfortunately, there is no way that we will be able to do all. My goal is to choose at least one or two per day and work through those. My husband and I both work, and he's not Catholic, so preparing our kids for Easter falls to me, and that's ok, but timewise there just isn't enough for everything! Thanks for all the lovely ideas. How do you explain the prince of egupt to kids? It's so dark…how do you explain a Good who is constantly killing people? I love the idea but I don't want my kids to have a negative idea of God, or to be afraid of Him? Thanks! I've got this post that addresses that issue MAILBAG: WHAT IS UP WITH OLD TESTAMENT GOD? But, practically, it hasn't really come up in our home, and we watch the movie at least once a year. So, you can get out ahead of it if you want to, but it might not end up being an issue for your kids.